Kids love learning about farm animals. Admit it, how many times have you had to sing “Old MacDonald.” But it’s time to up their learning and have them understand what life on a real farm is like. 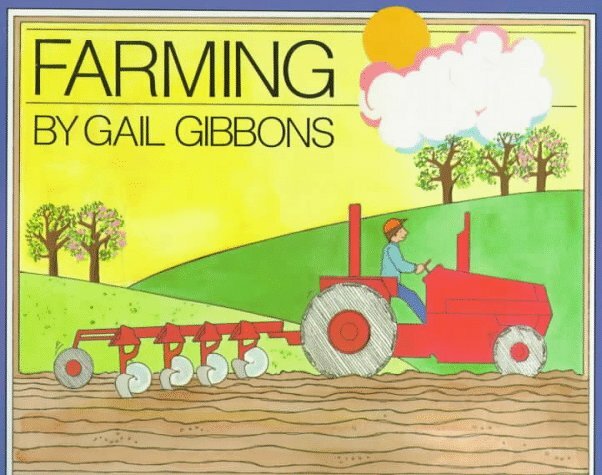 These farm books for kids will help expand children’s appreciation for farming and where their food comes from. In addition to offering farm books for kids, I’ve teamed up with some fellow bloggers to offer you homeschool and in-class Farm Unit Study ideas. 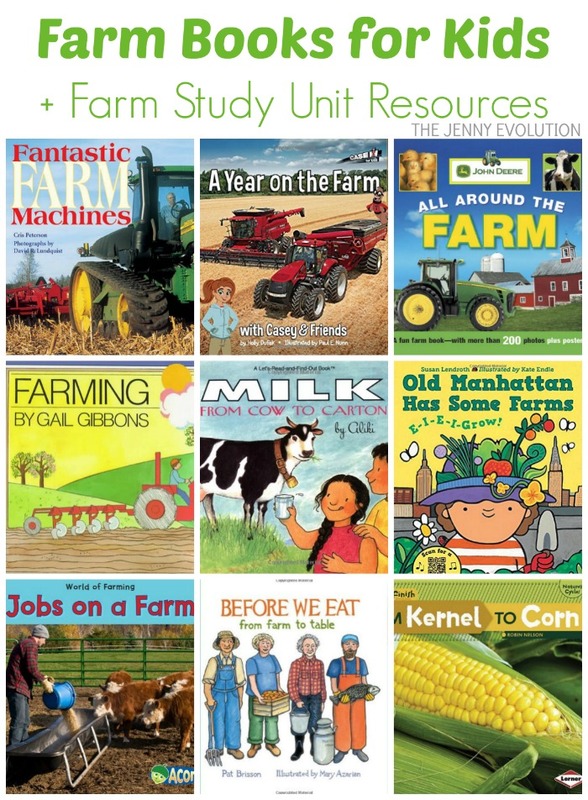 You can find these farm books at your local library or purchase through the affiliate links provided for your convenience. Before We Eat: From Farm to Table: Milk doesn’t just appear in your refrigerator, or apples on your kitchen counter. Before we eat, many people must work very hard planting grain, catching fish, tending animals, and filling crates. 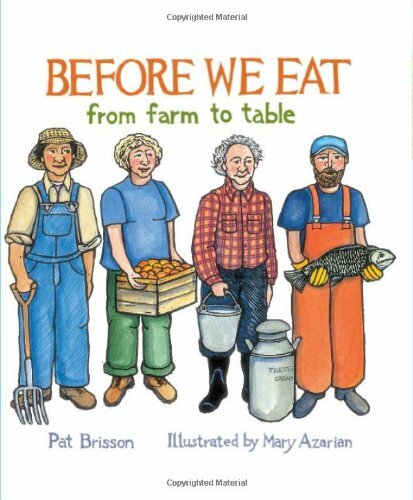 In this book, vibrantly illustrated by Caldecott Medalist Mary Azarian, readers find out what must happen before food can get to our table to nourish our bodies and spirits. 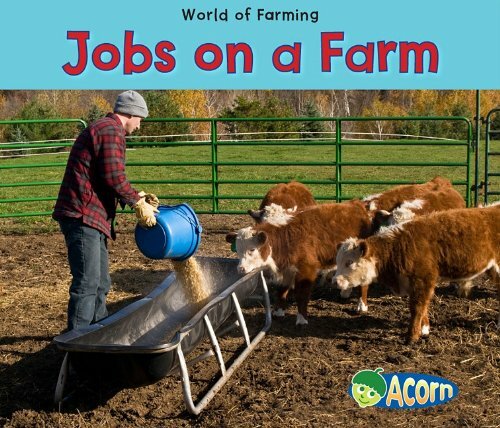 Jobs on a Farm (World of Farming): This book uses colorful photos and simple, leveled text to introduce children to the jobs done on farms around the world. 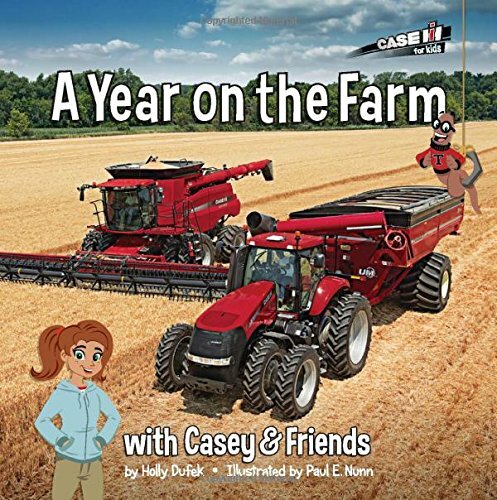 A Year on the Farm (Casey and Friends): Learn about Modern Farm Equipment with Casey & Friends! A Year on the Farm introduces children to the world of modern farming, showing the tractors, combines and other equipment needed to plant and harvest crops. The book is filled with photographs of equipment at work and a cast of illustrated characters including Casey the farmer and Tillus the worm, and a whole team of equipment characters. Casey and her farm equipment friends teach readers about the different jobs a farmer does each season. Children will learn that modern farming involves planning for the farm year, reacting to the weather and working hard as a team. 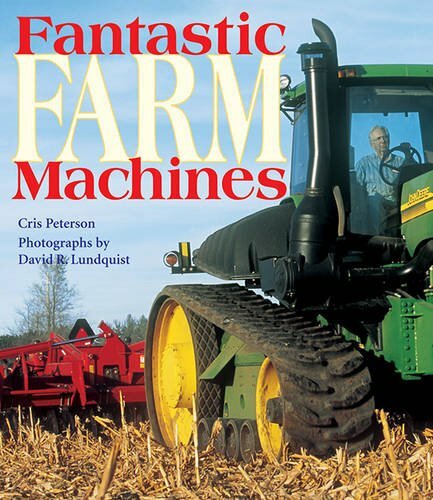 Fantastic Farm Machines: The day-to-day business of growing and harvesting crops for food is brought to dramatic life in this Nebraska Children’s Agriculture Book of the Year as children see farmers and their machinery hard at work. Farmers lifted and hauled, cut and chopped, plowed and planted, waters and mowed by hand or with horses and simple equipment–until the first tractor appeared. Now there are tractors with eight wheels and tires big enough to stand in, skid steers with buckets for lifting, and sprayers that look like huge prehistoric birds, as well as many other modern computerized farming machines. Here’s a look at farm machinery in the modern age. 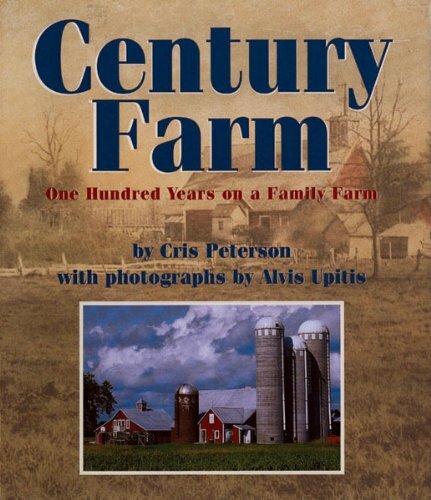 Century Farm: One Hundred Years on a Family Farm: The Peterson family farm is one hundred years old and about to enter a new century. Here, in wonderful family anecdotes, the author shares the story of the farm as it grew from a barn and house and granary in the 1890s to a thriving dairy farm in the 1990s. There has been plenty of hard work–sawing down the trees to erect the first buildings, the endless cycle of planting and harvesting, chopping firewood to keep the house warm–but there has also been golf practice on the pasture land, Sunday drives in the family car, and cross-country skiing in the meadows. Over the past hundred years many things on the farm have changed, but many things have stayed the same. 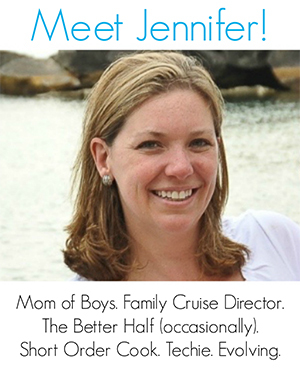 There is still one family working together to make the farm a viable business. There is still one kitchen where cookies are baked and meals are cooked to feed family and friends and those who help on the farm. Filled with photos selected from a century’s worth of family albums as well as dramatic shots from recent years, this NCSS/CBC Notable Social Studies Trade Book provides a glimpse into the past and the future of one American family farm. 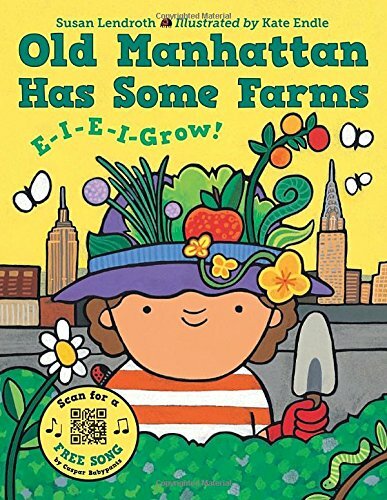 Old Manhattan Has Some Farms: In this new take on “Old MacDonald Had a Farm,” the farmers are city dwellers and the farms consist of rooftops, empty lots, hydroponic labs, patios, and other urban nooks and crannies. No matter where you live, you can grow food! The book includes a link to a free downloadable song. 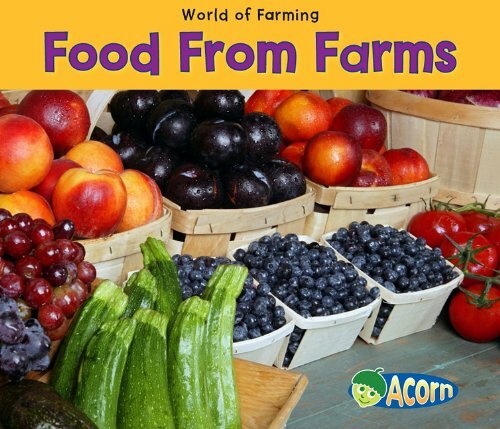 Food From Farms (World of Farming): This book uses colorful photos and simple, leveled text to introduce children to the food produced from farms around the world. Farming: An introduction, in simple text and illustrations, to farming and the work done on a farm throughout the seasons. 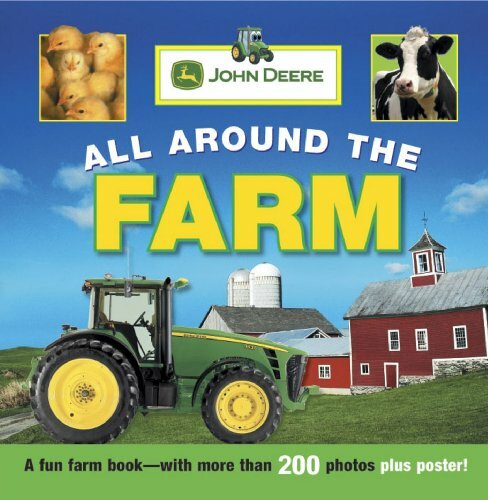 John Deere: All Around the Farm: Packed with images and information, this brand-new tour of farm machines, farm animals, and farm life will transport children right to the field and the barn as they expand their vocabulary and understanding of where their food comes from. 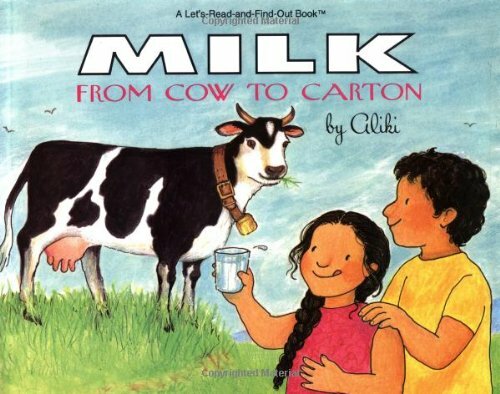 Milk: From Cow to Carton (Let’s-Read-and-Find-Out Book): Aliki takes readers on a guided tour that begins with grazing cows, proceeds through milking and a trip to the dairy, and ends with some different foods made from milk. 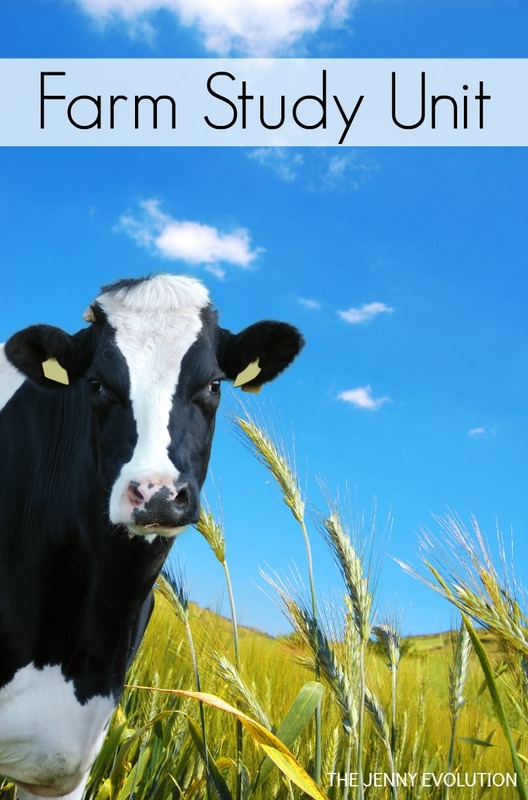 This revised edition of Aliki’s 1974 Green Grass and White Milk is an even more fun-filled and informative explanation of milk’s trip from green grass, to cow, to a cool glass on the table. 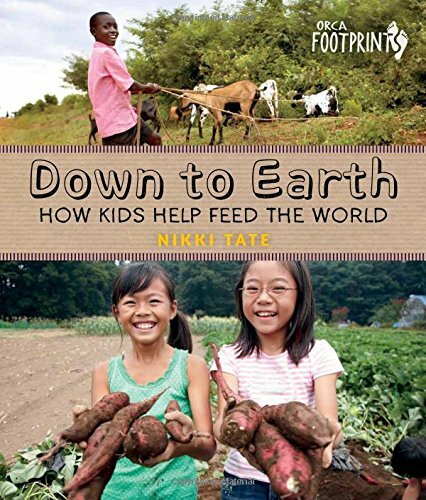 Down To Earth: How Kids Help Feed the World: Kids all over the world help collect seeds, weed gardens, milk goats and herd ducks. From a balcony garden with pots of lettuce to a farm with hundreds of cows, kids can pitch in to bring the best and freshest products to their families’ tables—and to market. Loaded with accessible information about the many facets of farming, Down to Earth takes a close look at everything from what an egg carton tells you to why genetic diversity matters—even to kids. 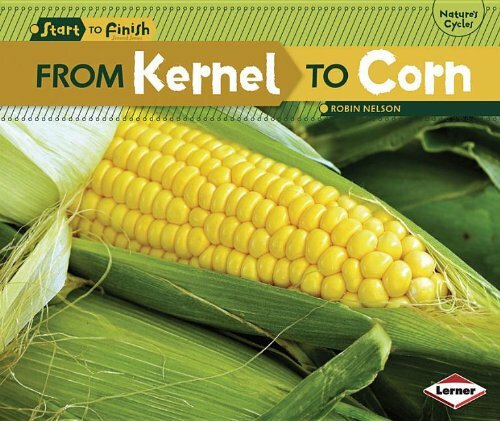 From Kernel to Corn (Start to Finish): How does corn grow? Farmers plant small seeds called kernels in fields. The kernels sprout and grow into tall stalks with ears of corn. The ears are picked, husked, and cooked until the corn is tender and juicy enough to eat. Like these farm books? Find even more engaging book lists for kids with more than 100 book-themed reading lists! In addition to offering farm books for kids, I’ve teamed up with some fellow bloggers to offer you homeschool and in-class Farm Unit Study ideas. Thanks for the share 🙂 We love farm books…. but I think many families (including myself) are often more focused on fun picture books and miss some of the great non-fiction books about farms for kids.